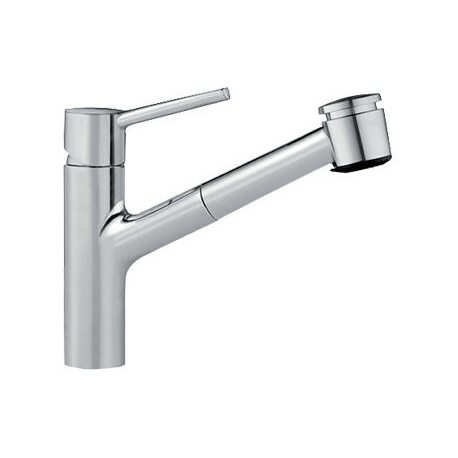 KWC Luna Pull-Out Sink Mixer is a faucet range full of beauty and character. 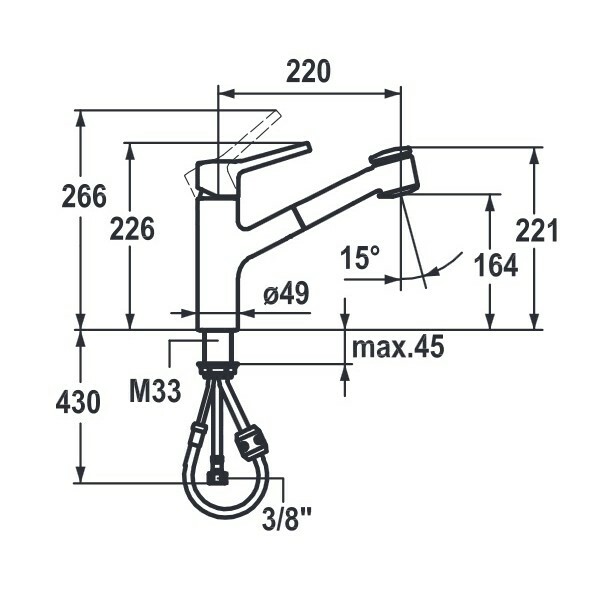 Swiss Made Kitchen mixer. 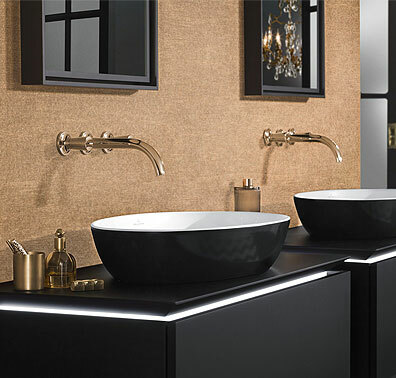 WELS 4 Star 7.5 L/Min. 15yrs Replacement Cartridge, First 5yrs Parts & Labour Warranty Included. 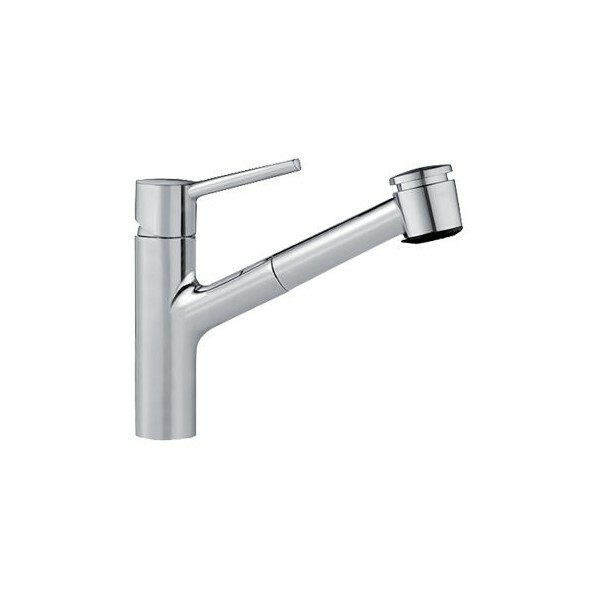 KWC Luna Pull-Out Sink Mixer is a faucet range full of beauty and character. Swiss Made Kitchen mixer. WELS 4 Star 7.5 L/Min. 15yrs Replacement Cartridge, First 5yrs Parts & Labour Warranty Included.